I know that I’m a few weeks behind with Image of the Week, but I’ve been swamped with family portraits. 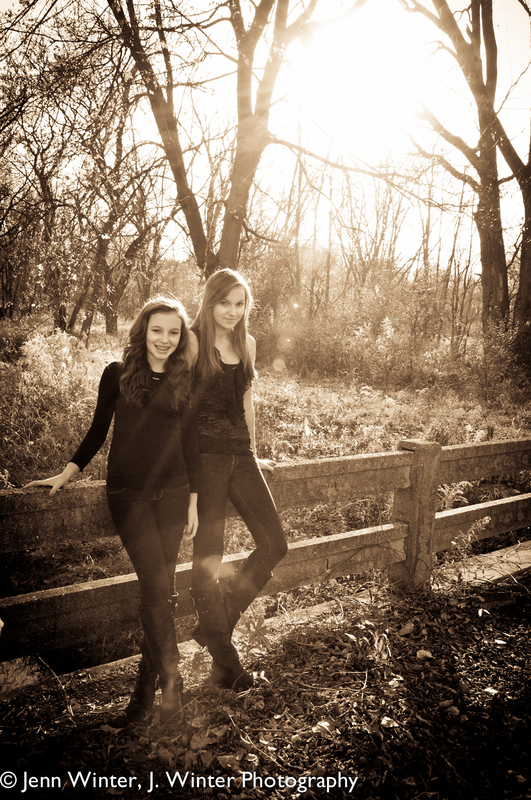 I had to highlight this portrait of Brooke and Lynley taken in Winnetka on November 5th. The afternoon was perfect for portraits and the light was coming through the trees in delicate beams, adding an enchanted feel to this old bridge in the forest preserve. I couldn’t have designed a more perfect setting for this one!